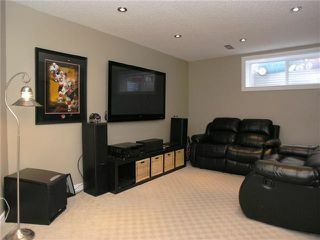 **Best value under $400000. 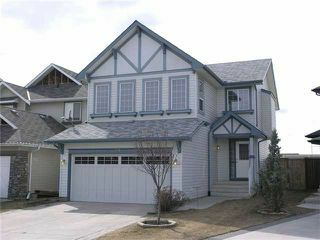 2400 sqft fully developed,4 beds, 3.5 baths west facing backyard, hottub included and heated double attached garage ** Fantastic community of New Brighton with full private club house and mckenzie towne shops all within a 5 minute walk, don't waste your time driving home deep to the other side of development. this 4 bedroom 3.5 baths with fully finished basement plus bonusroom has everything to offer your family and for the right price. 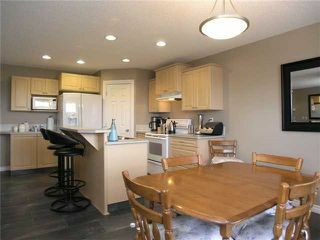 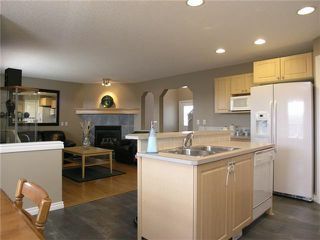 Main floor has , open kitchen dining and living area inviting and warm. 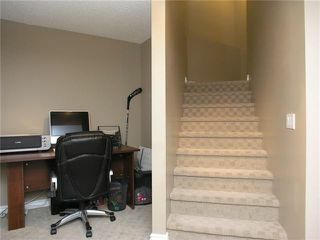 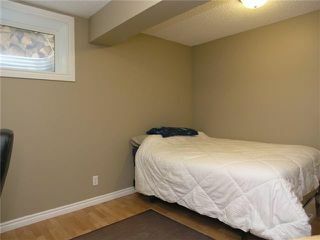 Upstairs has big useful bonus room with plenty of light and custom window coverings, Master bedroom is oversized and has nice ensuite. 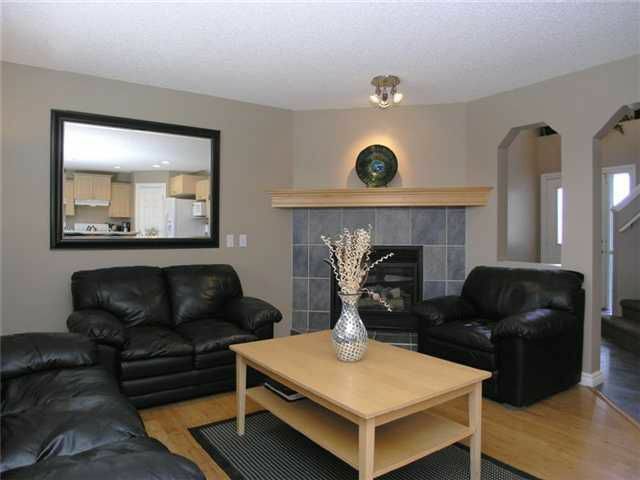 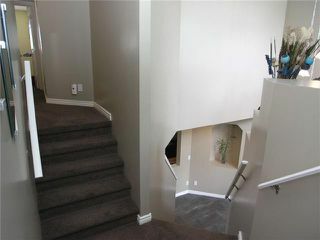 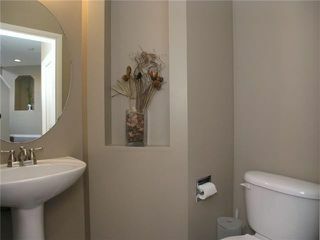 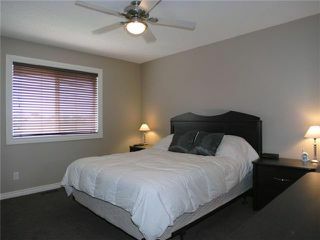 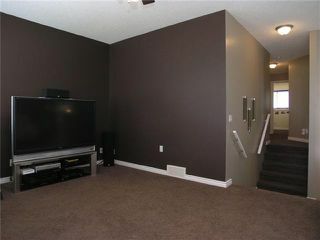 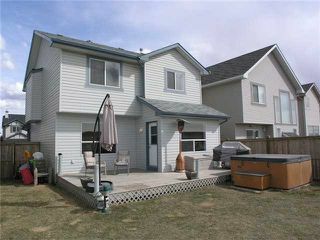 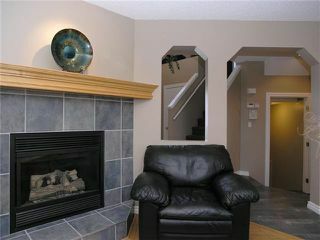 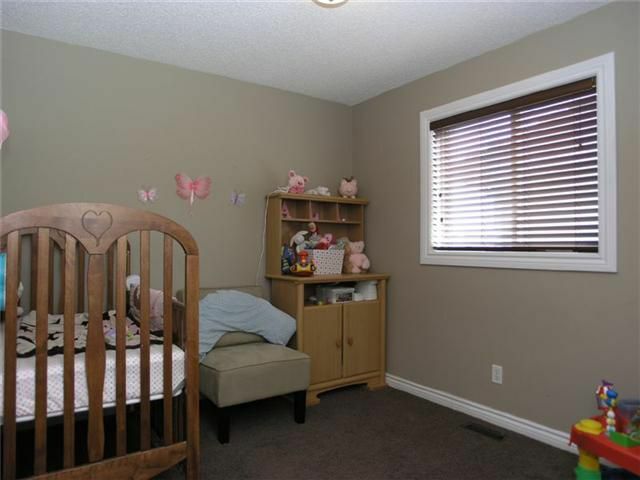 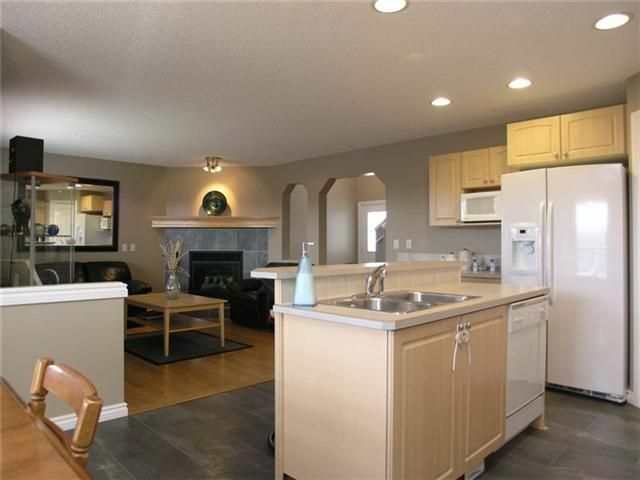 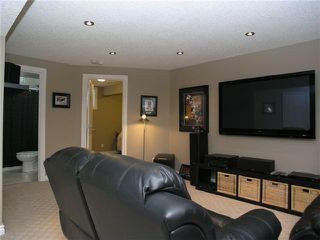 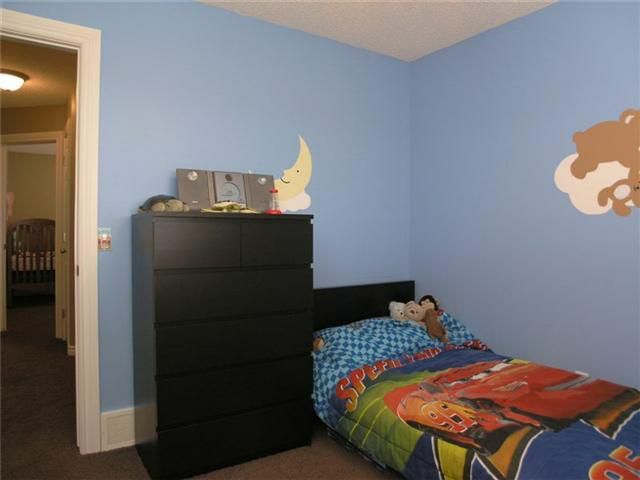 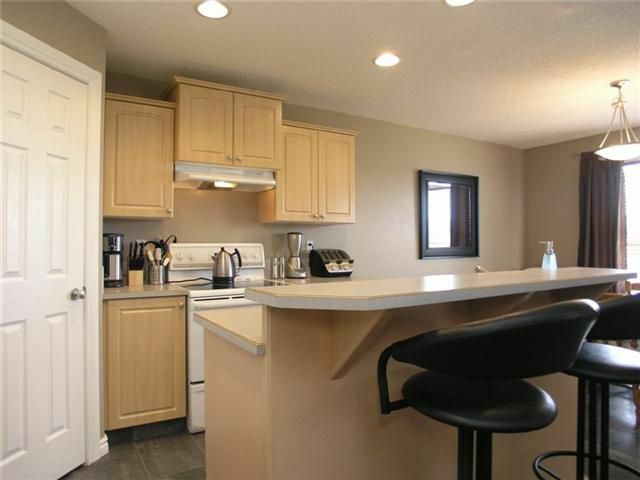 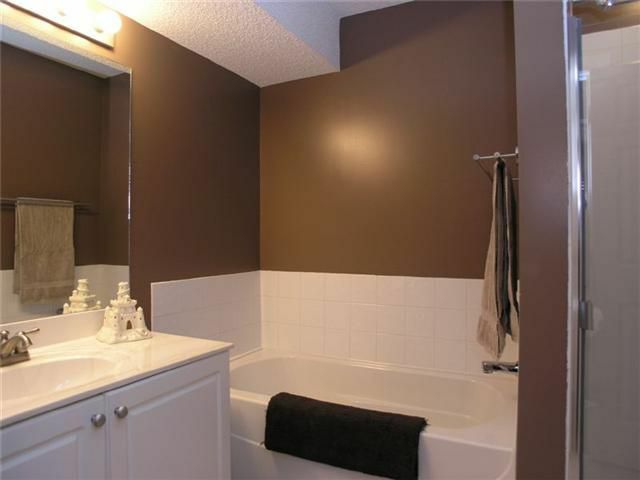 Enjoy the fully finished basement with 4th bedroom and bath. 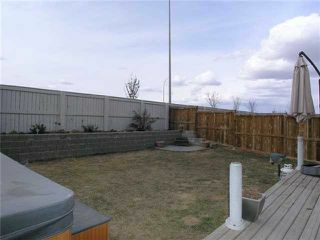 Garage has heater and the backyard has deck, hottub and nicely landscaped with retaining wall to give you a flat pie shaped yard. 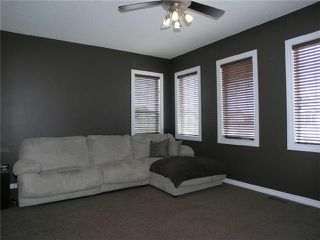 View the pictures, take the tour and book your appointment today!